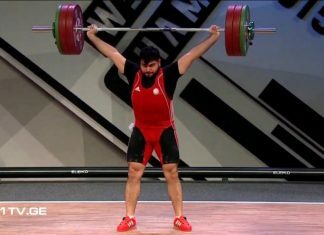 The 1st selection round of Republic competitions on weightlifting covering all regions of Azerbaijan, continues. 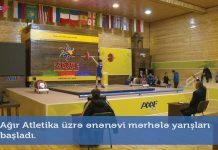 The competitions in Lankaran have already ended. 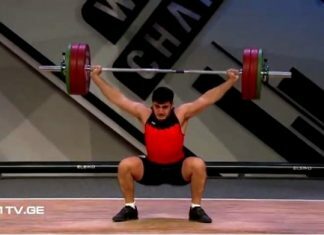 Weightlifters presenting Jalilabad, Neftchala, Lankaran, Lerik and Astara, will get on the platform, on January 29-30th. 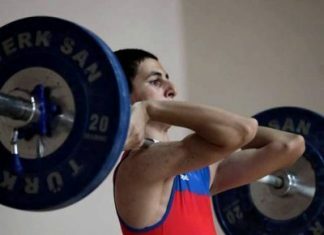 A total of about 200 athletes have tested their strength for the medal on two competition days in Lankaran. 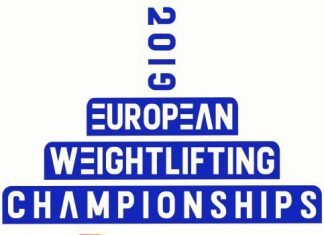 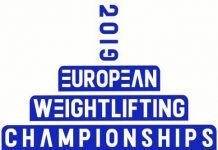 The aim is to control the preparations of the athletes, to watch the substitutes, to select the strong athletes, to teach and develop the sport of weightlifting in cities, towns and villages, to strengthen friendship relations between the athletes and coaches, to increase and improve the athletes’ skill level. 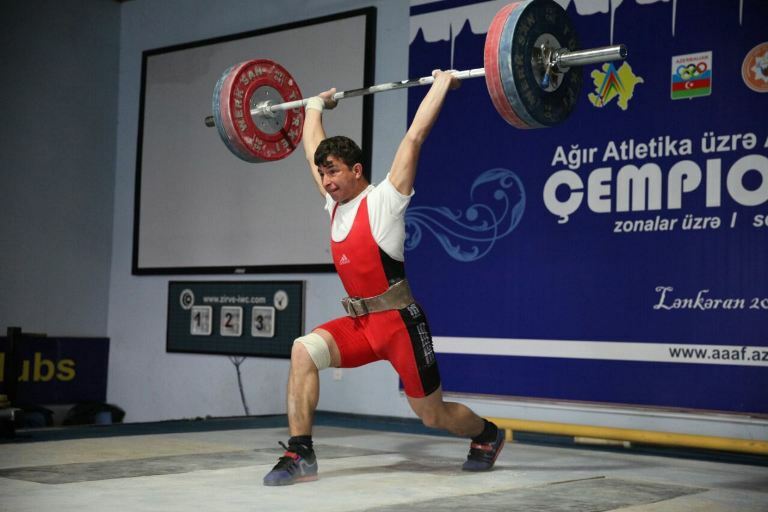 On February 1-2, the athletes presenting Goranboy, Ganca, Samukh, Gazakh,Shaki and Gakh will compete in Samukh. Next article“Zirve” athletes won 6 medals in Turkish Championship!